In response to your suggestions, a new venture this season is the opportunity to hear the BBC Philharmonic in the magnificent Bridgewater Hall, as part of Manchesterís Mahler Festival. Park your car safely at Lancaster University, board a comfortable coach and be dropped off and collected at the front door of the Bridgewater Hall. 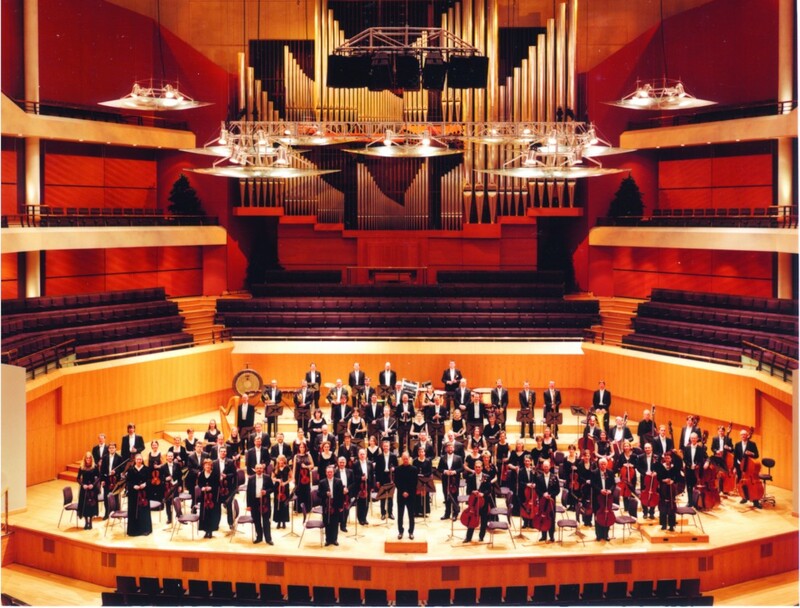 Take advantage of a special price for the best seats in the Bridgewater Hall. Mahler declared that a symphony should be all-embracing, like the universe itself. In the Third Symphony the composer explores every corner of the world and every shade of human emotion, ranging from sheer physical exuberance and the enjoyment of outdoor life to a contemplation of ultimate mysteries and a vision of the joys of heaven. A six-movement work, laid out in two parts, its sheer physical size, like its extraordinary expressive range, is a realization of Mahlerís universe. A vast musical celebration of nature, life, and love. The symphony is preceded by a short BBC commission, Like a Musical Tragedy by the 84-year- old Viennese composer Friedrich Cehra, Austriaís greatest living composer, conducted by H.K. Gruber. Package: £30 (no concessions). Includes best seats in the house and return coach travel from Lancaster University to Manchester.